Color & Odor : Pale yellow clear liquid with fresh, sweet, spicy, peppery and aromatic odor. 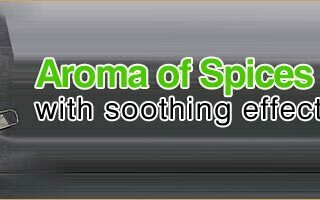 It ts an annual aromatic herb. 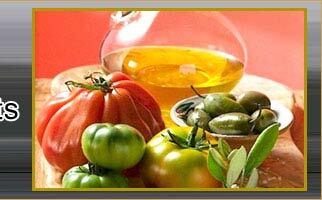 The oil has a powerful and fresh, sweet spicy, peppery and aromatic odor. 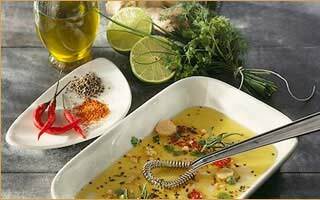 Dill seed oil has various chemical compounds that include carvone, dillapiole, limonene, and dihydrocarvone, d-a-phellandrene, eugenol, thymol, isoeugenol, linalyl acetate and phellandral.. It is stimulating, revitalizing, restoring, purifying, balancing, antispasmodic, carminative, diuretic, stimulant, stomachic and cleansing agent.t has also been used as a remedy for colic and insomnia and as a stimulant for lactation. Dill oil is used in cosmetics and perfumes. Myristicin, apiol, and dillapiol present in dill oil are effective naturally occurring insecticides. It is also an important fragrance component in detergents, soaps and shaving lotions. 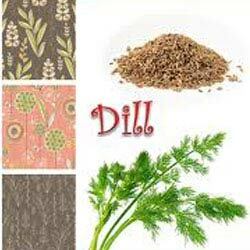 Dill is also used in making diffusers, candles and vaporisers.